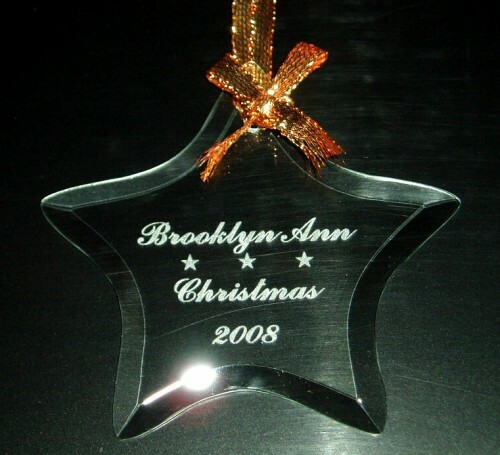 Laser engraving adds a personal touch to gifts that enhance their value and make them even more special to the recipient. Transform gifts or standard household items, like drink coasters and frames, into keepsake gifts by personalizing them with meaningful text or even photos. All types of gifts made from a variety of materials can be laser engraved: wood, cork, marble, glass, plastic, anodized aluminum, stainless steel and so much more. Wedding items, frames, clocks and more can be personalized for that one-of-a-kind item that can’t be bought at a store.